Capped Composite Decking offers look of hand-scraped wood. Choosing the best controller for your specific application is of the utmost importance. 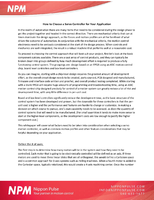 This white paper offers an overview of feature and motion profile considerations. 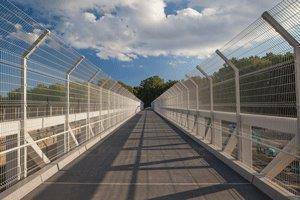 Composite Decking/Railing offers commercial settings profile. 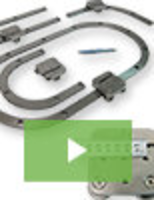 For the ultimate in precision open and closed loop guided motion systems, TPA is the leader in curved rail, liner guides. We specialize in engineering excellence, with products that exhibit an elevated level of precision, delivering robust performance, even under the most challenging conditions. See our video to learn more. Composite Decking comes in multi-chromatic charcoal grey. AZEK® Deck is resistant to mold and mildew damage. AZEK® Deck Colors offer realistic grain textures. Structural Fiberglass Railing System creates decks, stairs.